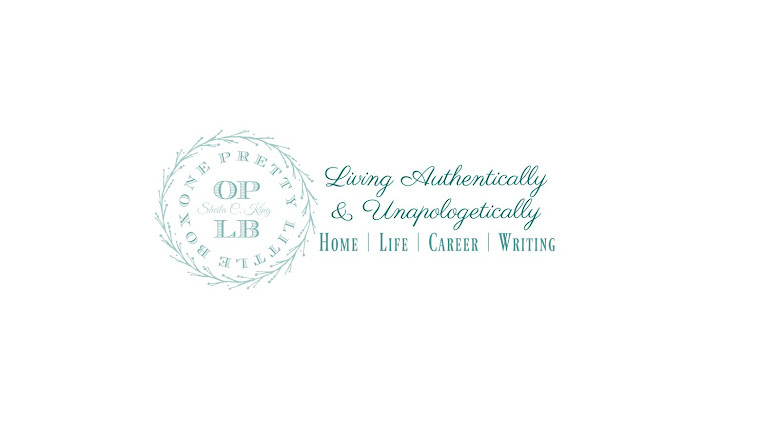 While I love having this blog.... please come see me over at http://www.oneprettylittlebox.com/ for my "cooking" posts. I am combining all of my blogs into one and since my main blog is the one most established I would like to ask you to join me over there! This blog will remain open as is until the end of January, and then it will be deleted.